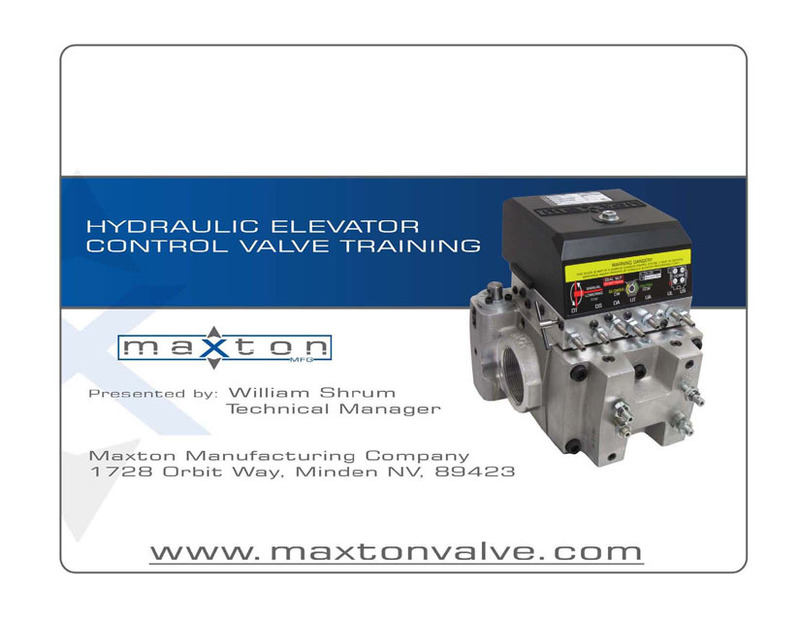 Imagine being the top Maxton control valve adjuster on your team…practice makes perfect…start today! This detailed hydraulic elevator simulation program utilizes the UC4M series valve in conjunction with the SafeTach unit for enhanced hydraulic elevator valve adjustment training. log in to download this FREE software. Pentium Processor 90 Mhz or better. 1024 x 768 with True Color (16bit) recommended. points have been set based on its travel and speed. 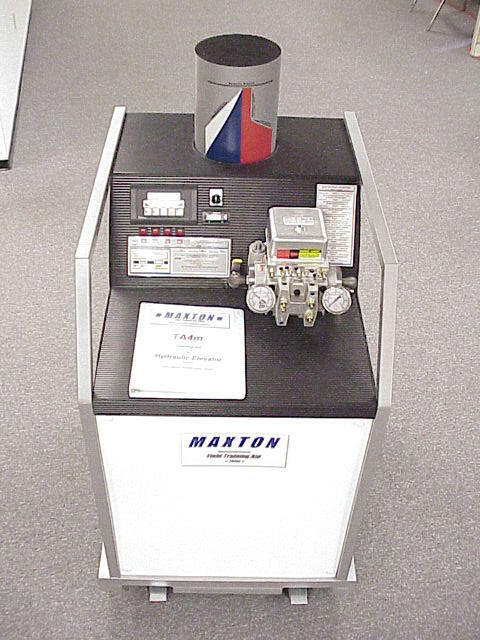 The instructions and visual aids allow you to get comprehensive hands on experience for adjusting the UC4M series Maxton valve. Field personnel training will ensure a safe and trouble free installation & operation. Call (775) 782-1700 or email info@maxtonvalve.com for RENTAL quote. “We should have had Maxton training sooner”, Tim Conkling – Capital Elevator Co., Inc.